What Do 2,400 Vatican Workers Actually Do? Interesting article in Legatus Magazine. Read it HERE. 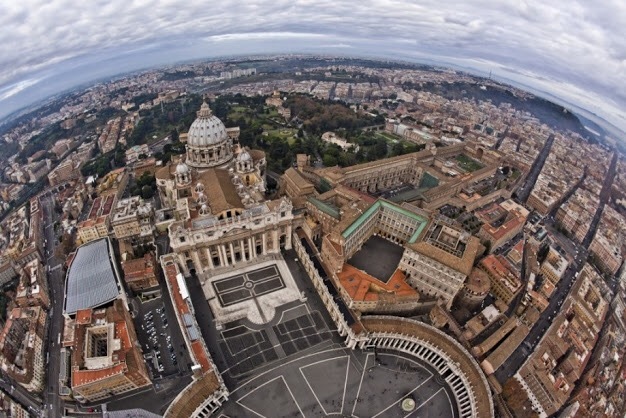 It gives us an idea what goes on behind the Vatican Walls and the Swiss Guards.